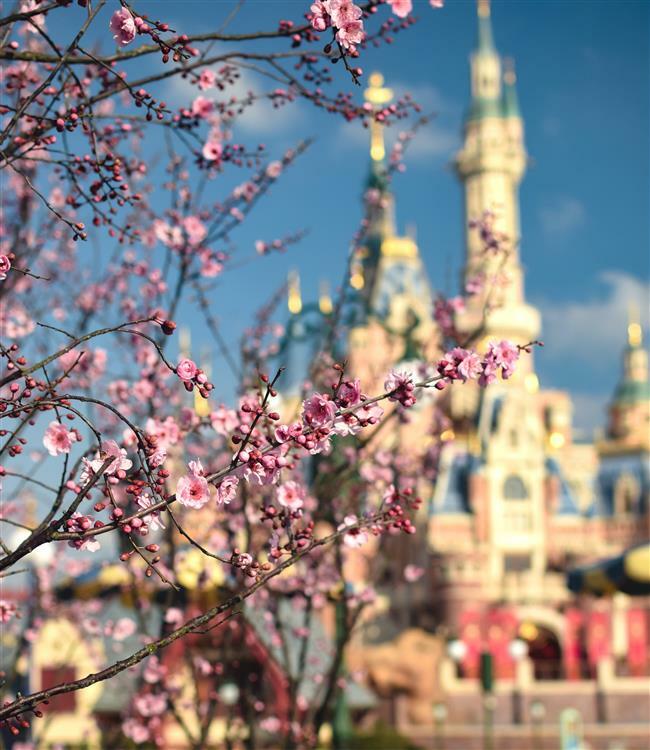 Shanghai Disney Resort is fully prepared for a spread of blossoming flowers to welcome visitors from home and abroad as winter makes way for spring. 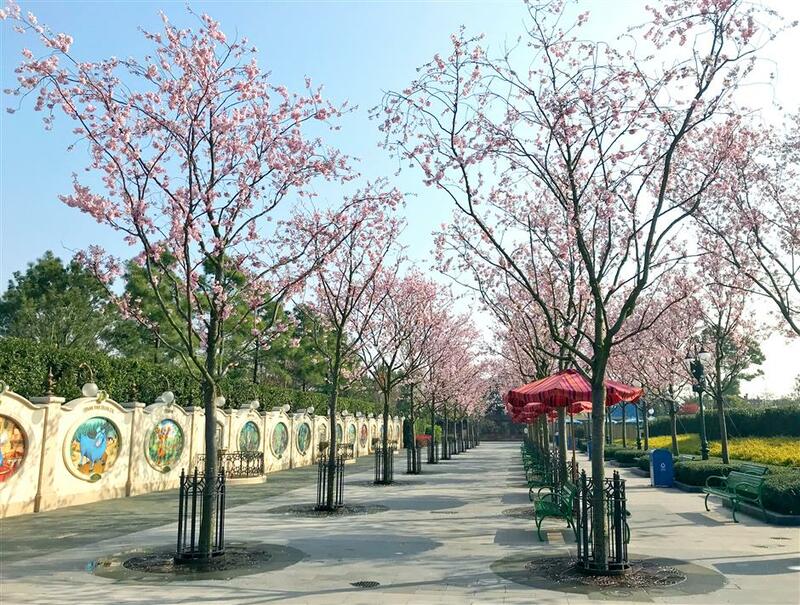 Shanghai Disney Resort is fully prepared for the upcoming peak travel season, even readying a spread of blossoming flowers to welcome visitors from home and abroad as winter makes way for spring. 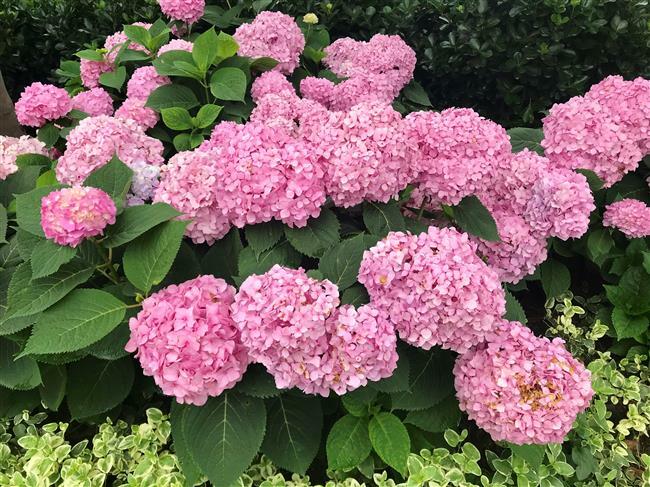 Through May 31, visitors can see different flowers in every corner of the resort, including lovely new blossoming cherry, plum, camellia, magnolia, pincushion, midget crabapple corridor, tulip, hyacinth and other species. A giant flower bed has been set up in front of the Enchanted Storybook Castle, and three butterfly-themed topiary gardens around the Gardens of Imagination with a 4-meter Mickey deco provide an ideal background for photos. 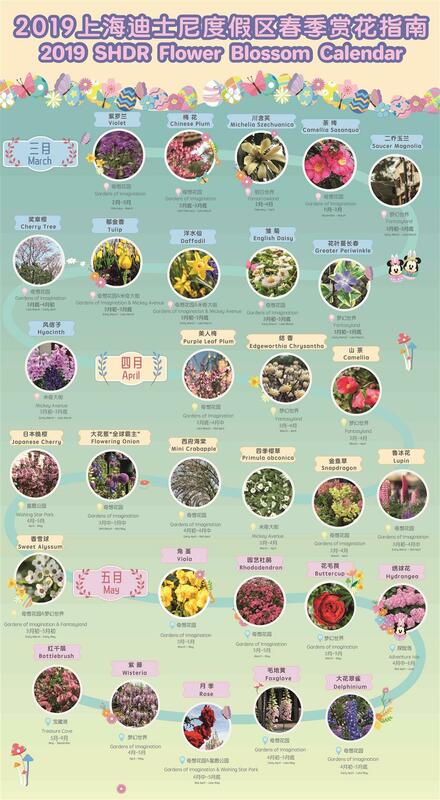 Shanghai Disney Resort has prepared a Spring Flower Directory brochure for kids to explore the flower gardens with their parents. 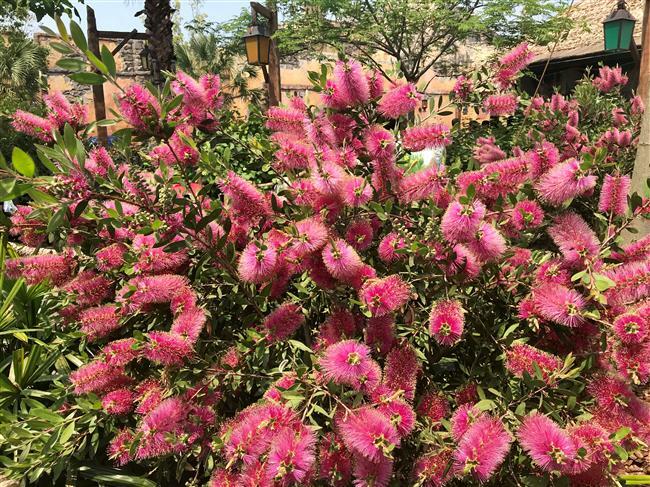 People who love nature will also have a pleasant experience exploring the resort in its vivid hues. Through April, visitors will have the chance to appreciate Michelia szechuanica, a rare species from southwest China’s Sichuan Province. 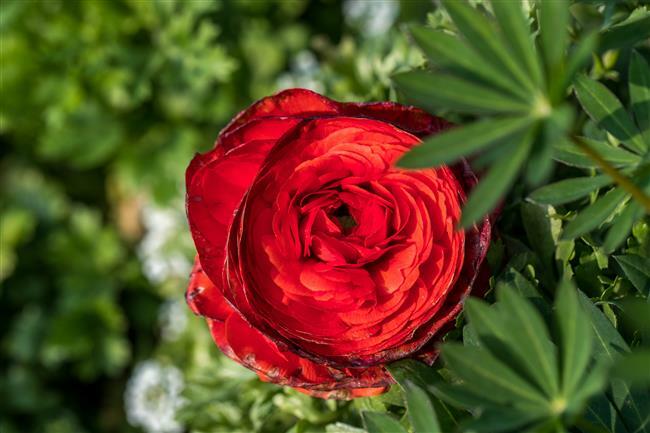 They will be able to see the flowers with a unique smell similar to the enticing aroma of bananas at Tomorrowland. Early spring is also the best time to appreciate edgeworthia chrysantha and Saucer Magnolia at Fantasyland. 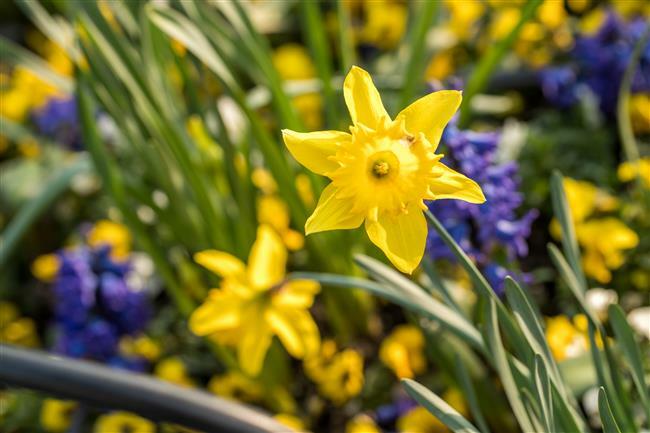 From late March to April, visitors will have the opportunity to see precious plum blossoms at the Gardens of Imagination, Persian buttercups at Fantasyland, sweet alyssums at Fantasyland and the Gardens of Imagination and Prunus ‘Accolade’ at the Gardens of Imagination. 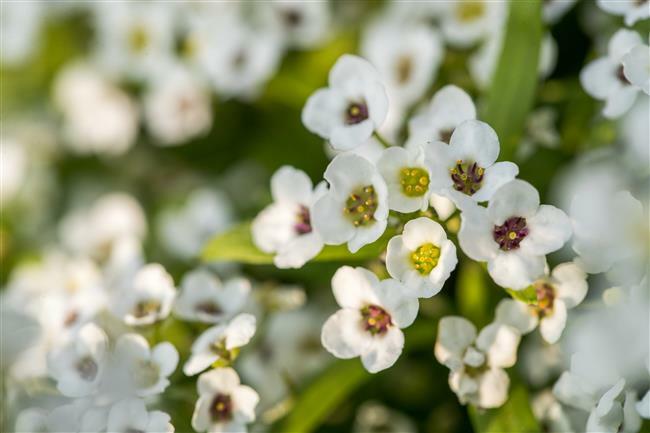 It will be a unique experience and envious opportunity to take a walk along a corridor of malus flowers at the Gardens of Imagination. 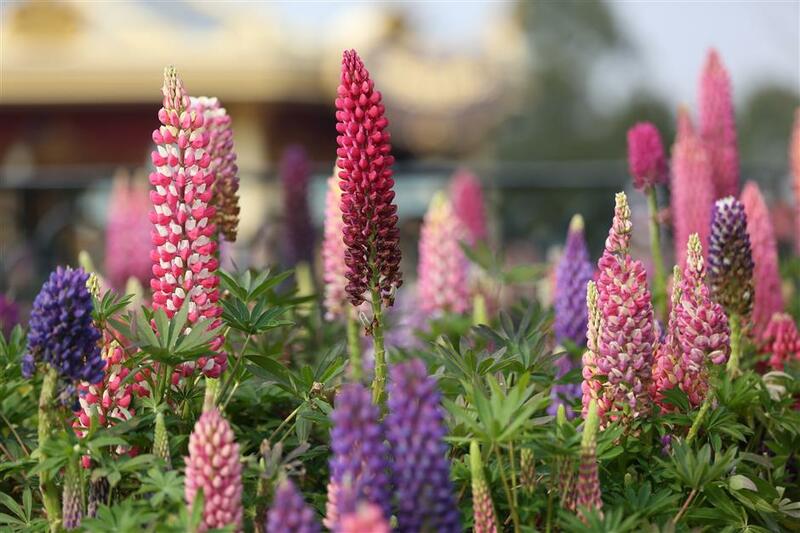 In May, visitors will be greeted by viola cornutas, azaleas, pincushions, delphinium grandiflorums, Chinese roses, Chinese wistarias, digitalis and callistemon rigidus in the dreamlike Shanghai Disney Resort.